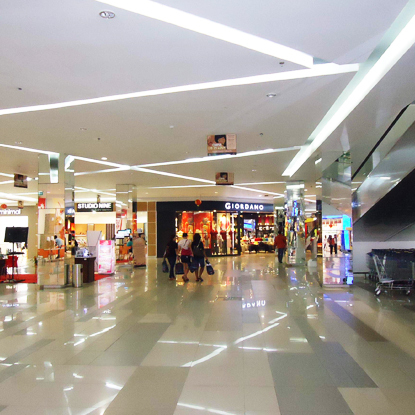 Palembang Square Extension is a two-storey, including a basement level, retail mall located in Palembang, South Sumatra. It is part of a mixed-use development consisting of a hotel, a proposed hospital and an existing mall, and is connected to Palembang Square and the proposed hospital via a bridge. The mall is anchored by Matahari Department Store and Hypermart, complemented by a list of international and local fashion labels such as Giordano, Batik Keris and Levi's.